Growing up in Dana Point, Dr. Robert Powers-Davis is a native Californian who has trained all over the country. 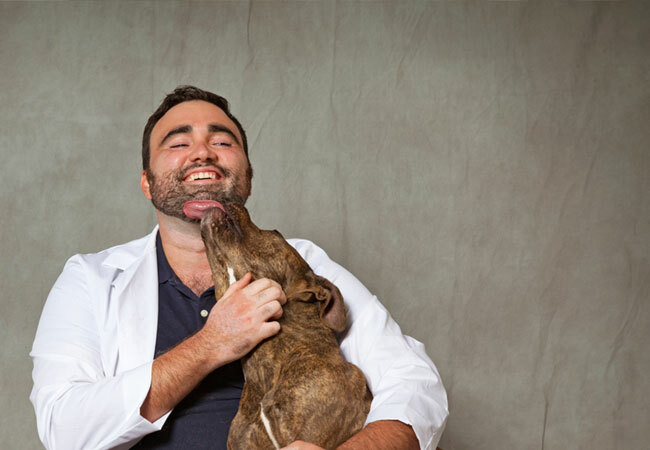 He attended the University of California, San Diego as an Animal Neuroscience and Physiology major and then proceeded to the University of Minnesota where he completed veterinary school. 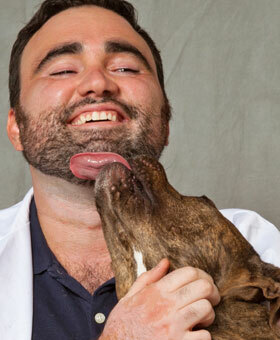 His passion for neurology took him to the Veterinary Specialty Hospital in San Diego for his internships. 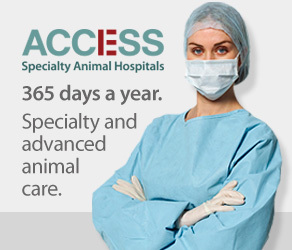 Robert completed his training with a three-year neurology and neurosurgery residency at the world renowned Animal Medical Center in Manhattan, New York. 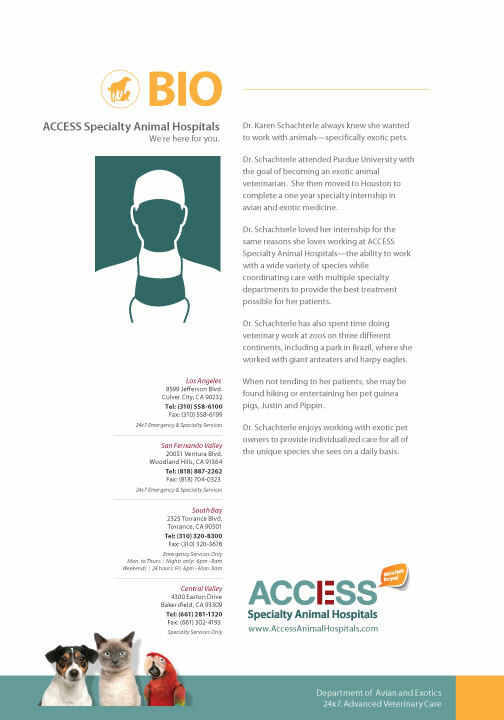 He brings with him a passion for neurosurgery having trained under two of veterinary medicine’s premier neurosurgeons during that time. When he’s not helping animals with neurological issues, Robert enjoys traveling, playing his ukulele, and spending time with his cat, Double Decker Soul Wrecker; as well as his rescued dog, Amelie. Robert and Amelie joined forces during Robert’s residency, where Amelie was brought in completely paralyzed with a broken neck by a rescue. Surgery wasn’t an option, so Robert took extreme care and over the course of three months, dozens of bandage changes, and lots of love, Amelie learned to walk again. Prior to joining ACCESS in 2016, Robert took a few months off to travel. During his travels, he spent time with Mission Rabies and the Dogstar Foundation, helping administer rabies vaccines in rabies-affected areas of Sri Lanka. Additionally, he spent time at the Elephant Nature Park as a visiting veterinarian helping to tend to the wounds and chronic injuries they had suffered before their arrival at the nature reserve. 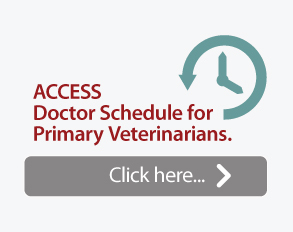 Click on image to download Dr. Powers-Davis Bio.